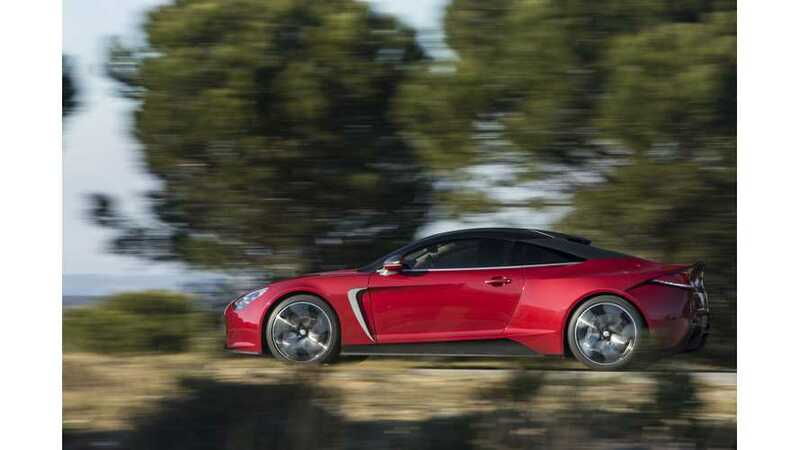 Exagon Motors' website seems to have been quiet for a long time now, so we don't really know what is going on at the French company, nor do we know how sales of the luxury, low-volume Furtive-eGT are developing. The car itself costs over $500,000, custom order only. Its performance, like acceleration from 0 to 62 mph in 3.5 seconds, slips behind latest Tesla Model S P85D, which matches the Furtive-eGT with two motors and AWD. Tesla Model S, as a larger car, has a larger battery pack (85 kWh versus 53 kWh), more power and offers more space (Furtive-eGT is 2+2 seater but with two trunks - front and rear). Furtive-eGT probably still has a chance to attract customers looking for a more classic and luxury interior.